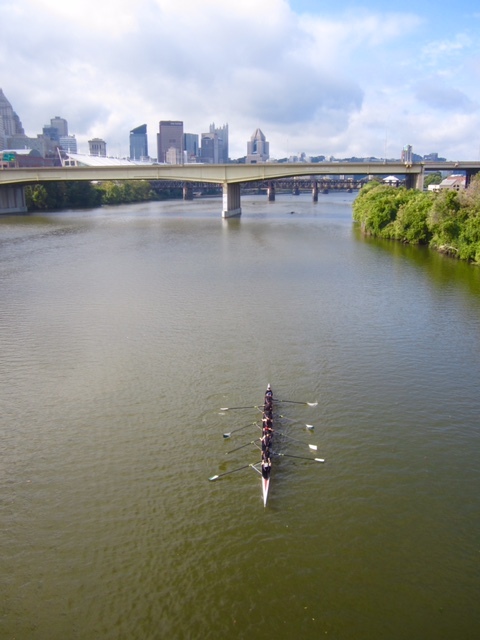 Pittsburgh Rowing Club offers rowing for high school students! 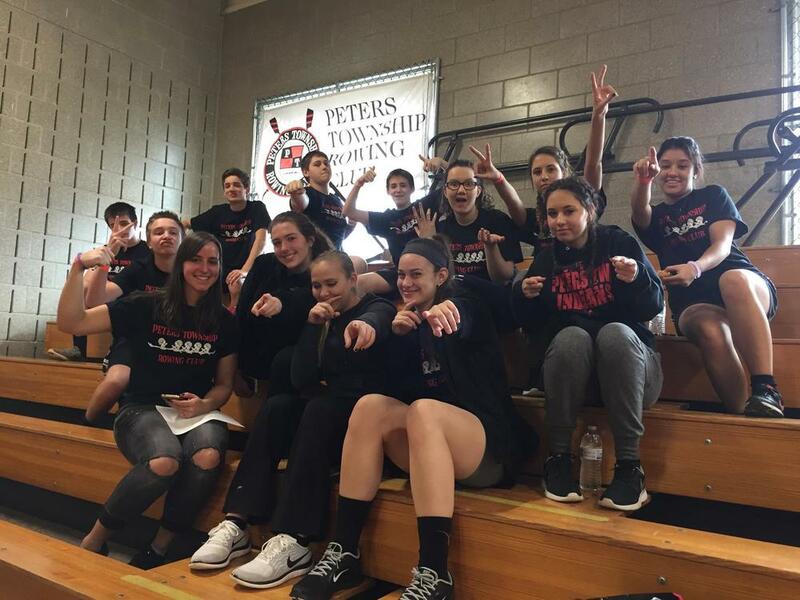 Since we are a club team, it is open to students from any school. Waivers & fees are due on or before the first day of practice.